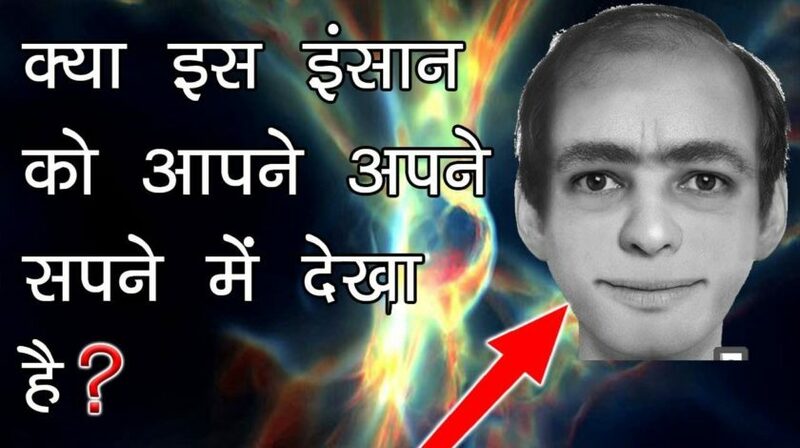 Scientific Explaination in Hindi – EVER DREAM THIS MAN? FactTechz is one of the most popular YouTube channel in India. In this millions views video they tried to explain This Man phenomena without find any solution: “No one has able to explain the events but there are many theories. 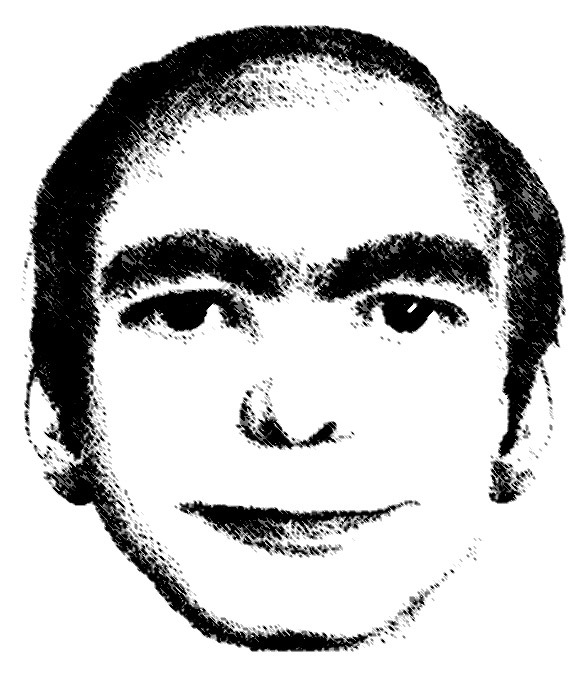 Perhaps the person is real and he uses some real high technology to enter into people’s dream. When it was first published on the Internet, most people recognized the face and in my opinion, the subconscious mind plays a big role in the appearance of this face in people’s dream. Science has still not been able to explain many things about dream and this is one of them“.